Canyon Bridge wants to buy troubled UK firm Imagination Technologies, after President Trump stymied an earlier attempt to snap up a U.S. chipmaker. This $700 mln deal will likely set off fewer alarms. Still, the fund’s murky state links might attract UK scrutiny too. 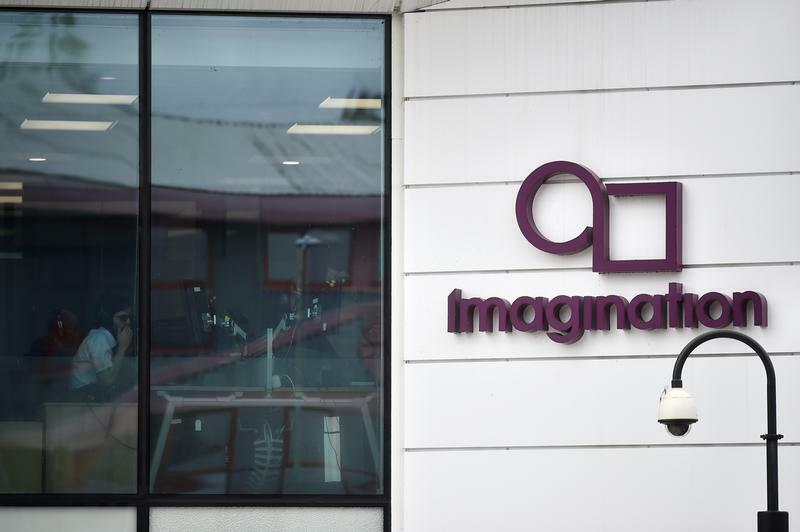 China-backed buyout fund Canyon Bridge Partners said on Sept. 22 that it will purchase British chip designer Imagination Technologies Group in an all-cash deal for 550 million pounds ($743 million). Canyon Bridge will pay 182 British pence per share, a 41.6 percent premium to Imagination's closing price on Sept. 22. Imagination specialises in graphics and video processing technology for chips used in smartphones and other devices. The deal is contingent on Imagination divesting its U.S. business, MIPS, which it purchased in 2013. Imagination said it will sell MIPS to Tallwood Venture Capital, an investment firm with offices in California and China, for $65 million. Canyon Bridge was founded with capital originating from China's central government and had indirect links to Beijing's space program, according to Reuters. It currently manages about $1.5 billion on behalf of Yitai Capital Ltd, a Chinese state-owned company. U.S. President Donald Trump recently blocked Canyon Bridge from buying a U.S.-based chipmaker, Lattice Semiconductor, for $1.3 billion.